HealthifyMe, one of the world’s leading health and fitness apps, announced on 16-Nov-2017, bold expansion plans that will see them venture into the Southeast Asian region, beginning with a foray into Malaysia followed by Indonesia & Singapore in the next 3-6 months. First launched in 2012, HealthifyMe now has over 8 million users worldwide offering highly localised calorie tracking with over 55,000 foods as well as water consumption, weight, steps and activity tracking complemented by automated and real-time insights. 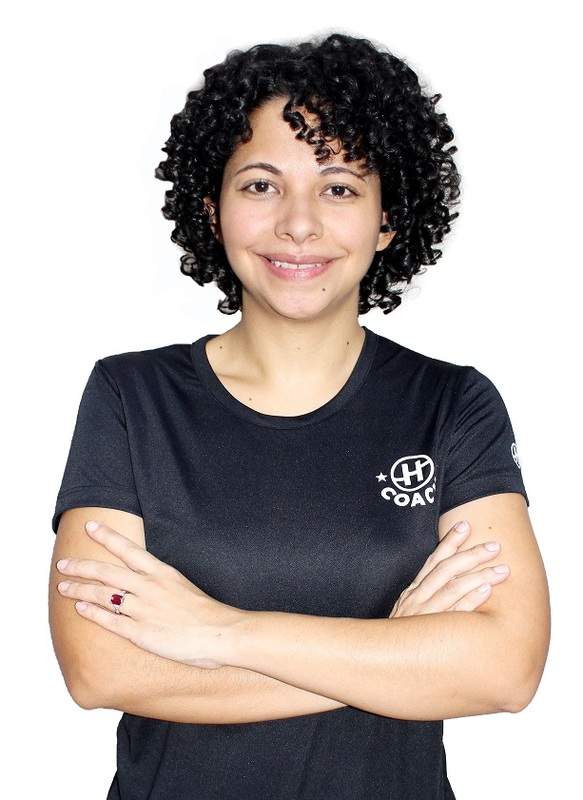 The company launched its services in Malaysia in October 2018 and has already attracted over 15,000 subscribers with more than 25 local coaches, trainers and experts. The app has since gained global outreach : 10% of the 8 million user base, 10% of the coaches & 20% of the overall revenues are already coming from International geographies. HealthifyMe has already seen some promising traction in Southeast Asia with over 46,000 subscribers joining the platform in the last month & 1.3 million food & water logs being tracked. The app possesses a library of over 900 Southeast Asian cuisines with accurate protein, fibre, carbohydrate & calorie mapping. The company has also hired a team of local nutritionist and fitness coaches who will develop personalised diet & fitness plans for its Southeast Asian users. HealthifyMe also announced it had raised a further US$6 million as an extension to its US$12 million Series B round earlier this year from existing investors and InnoVen Capital (a Temasek backed entity) to fund the regional expansion as well as other new features and initiatives. HealthifyMe already has the world’s first artificial intelligence powered virtual nutritionist – Ria ; can now not only listen and read, but also see & identify healthy & unhealthy foods from menu cards, phone screens and entire plates of food. 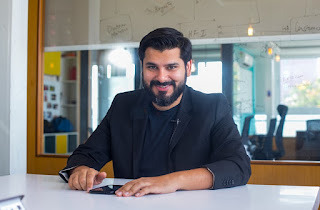 Mr. Ushar Vashisht, Co-founder and CEO, HealthifyMe said the app was built in line with global standards of quality and excellence - commenting on this expansion strategy, the SEA was chosen for the high concentration of smartphone users whilst Malaysia is picked for its rich cultural nuances. Ms. Alexandra Prabaharan, HealthifyMe’s Malaysia Head of Operations said that the entry into Malaysia is both timely and exciting given the people's growing reception towards healthy lifestyle. HealthifyMe is available on both iOS and Android platform. 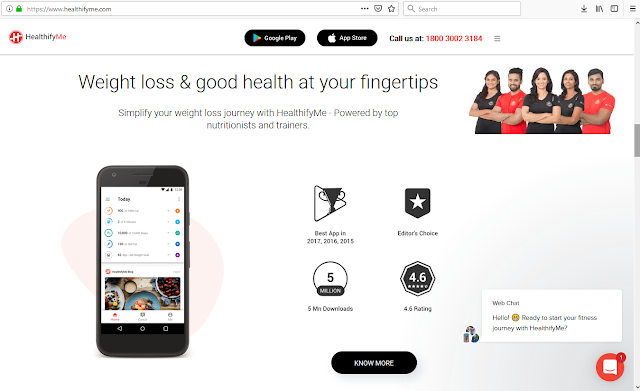 The app’s premium plans which begin at RM149 per month, HealthifyMe also offers on-the-cloud fitness coaching with 24x7access to a team of certified diet, fitness and yoga coaches that will provide personalised diet and workout plans. This is an app which serves as end-to-end personalized health assistant offering calorie tracking over food consumption versus the activity to counter over consumption. In short, this app is useful to help you get rid of the extra calorie ingested over the consumption of Char Koay Teow during the hypothetical Penang's trip - eat and seek help through the app.